What types of goods are sold in the Zebit Market? Are the goods name brand, new, used and/or refurbished? Why are prices listed as both Pay-In-Full and Per Payment?  What payment options are available in the Zebit Market?